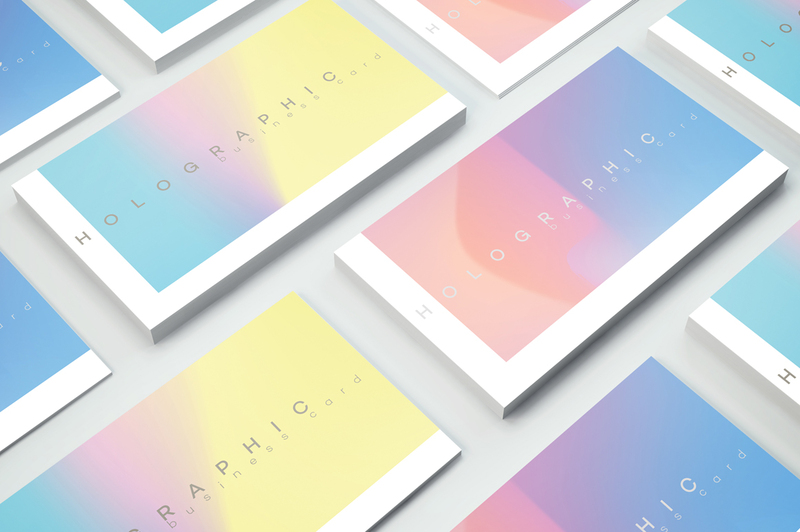 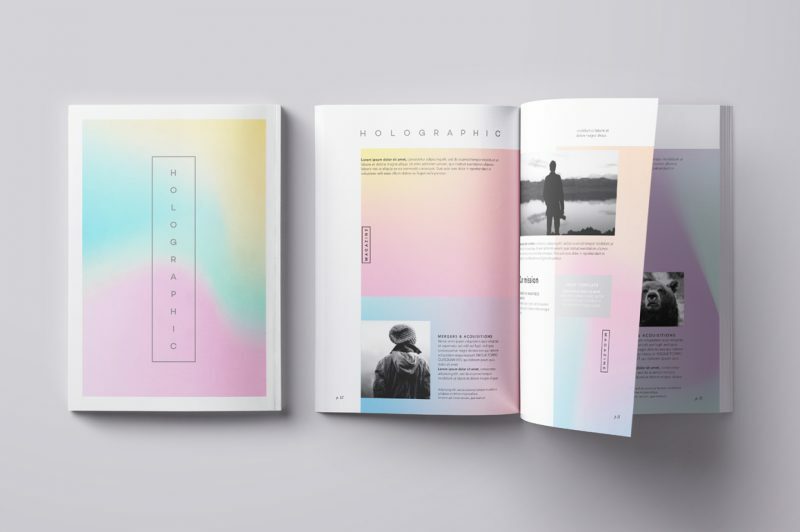 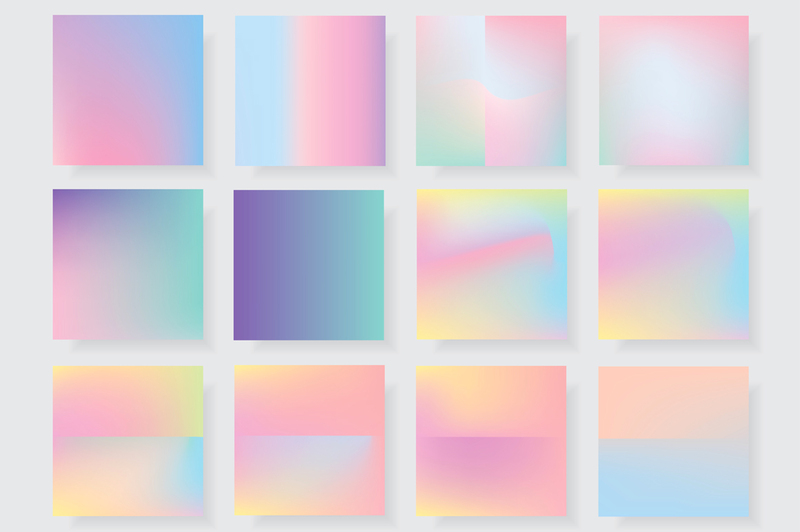 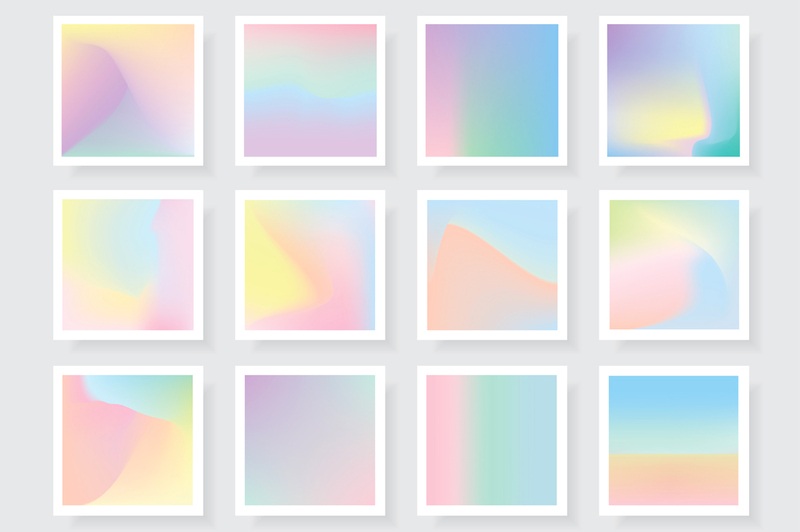 Holographic Gradients are a huge collection of 60 gradient textures. 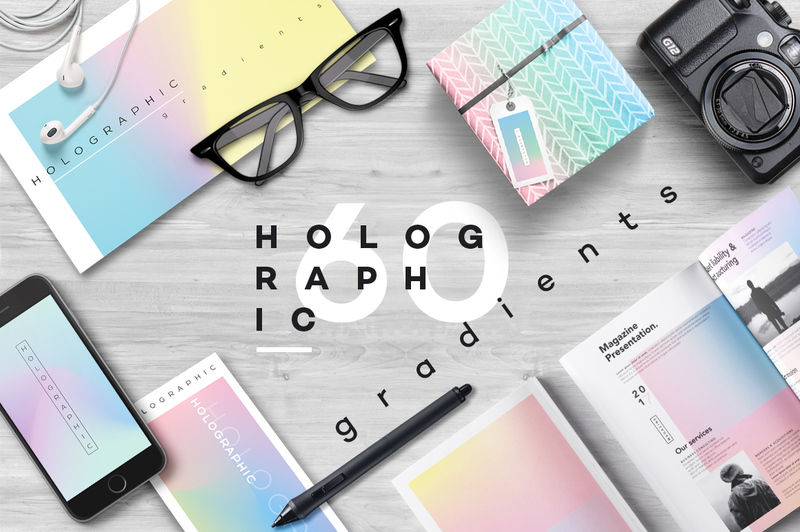 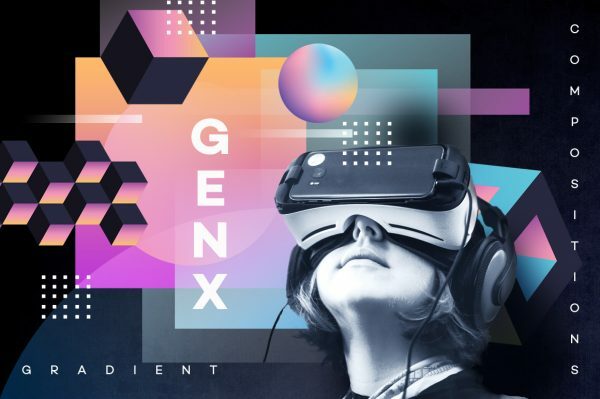 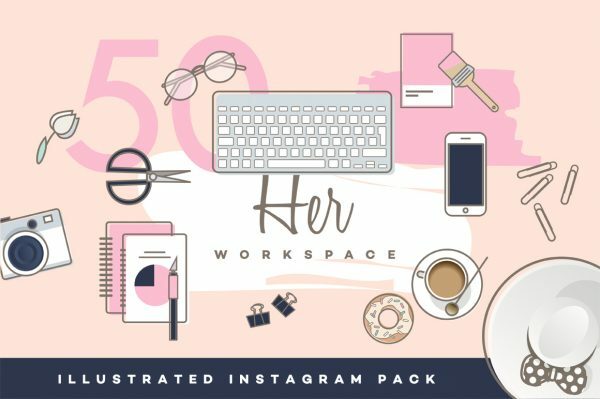 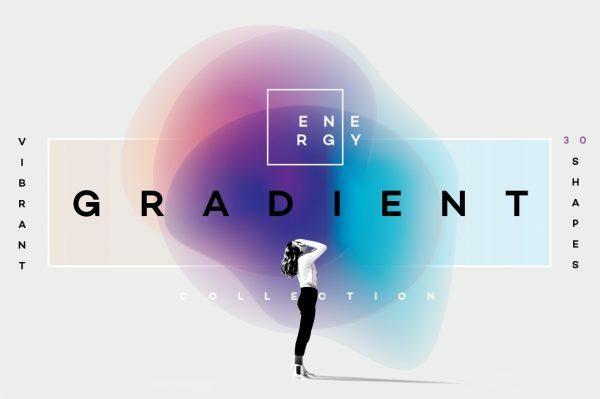 What makes these gradients so versatile is their ability to fit in nicely in any type of design. 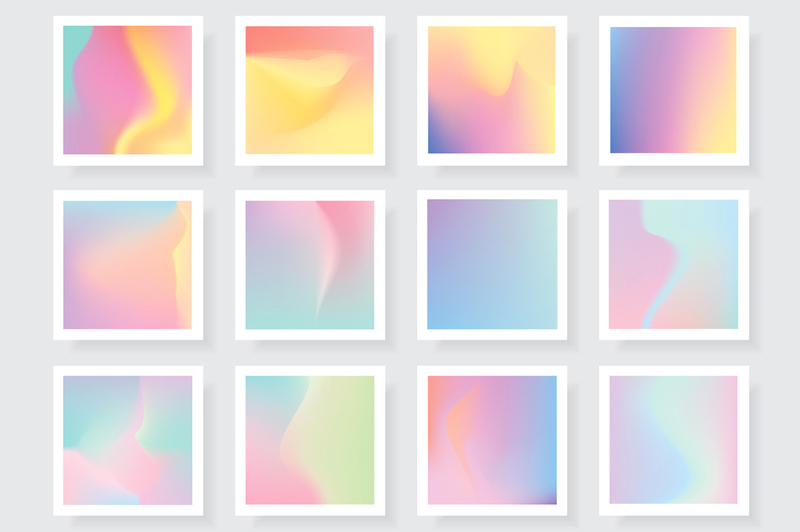 These are all vectors so you can use them for prints too! 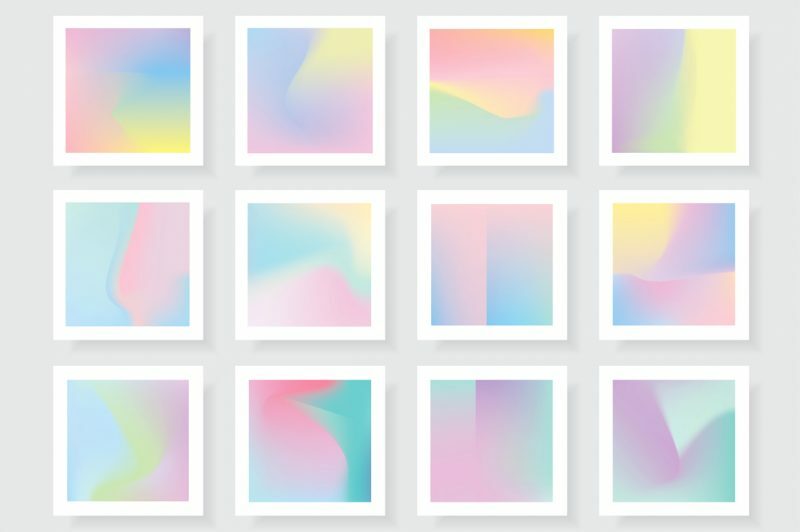 Gentle pastel colors will translate nicely into pillow covers but they will also be perfect for business cards designs, photo overlays, book covers etc. 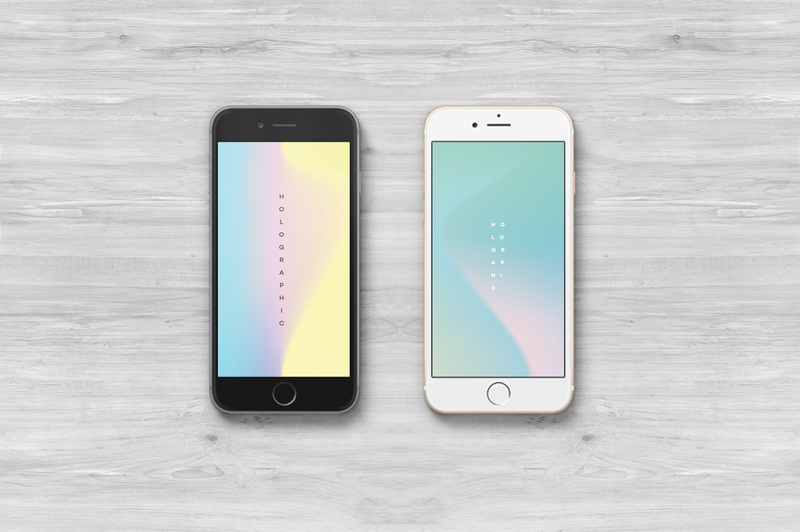 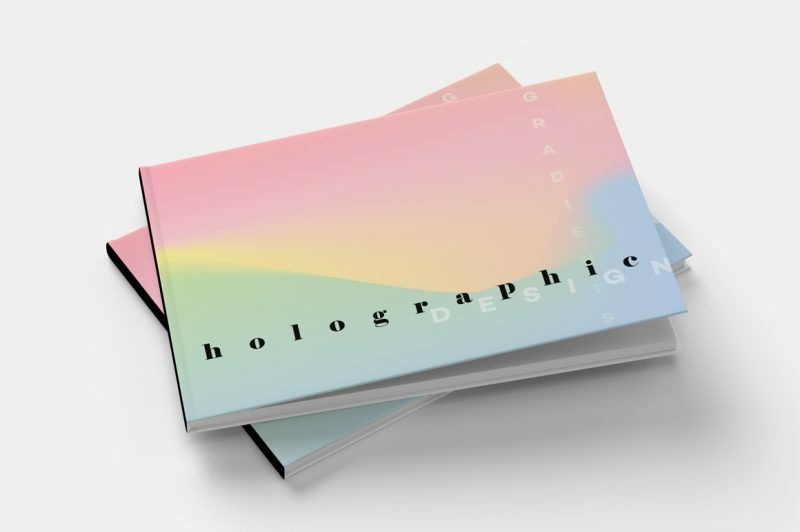 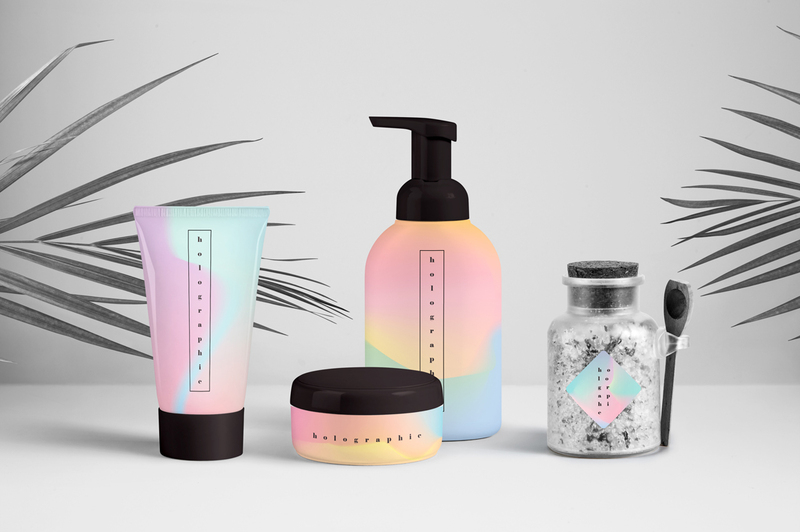 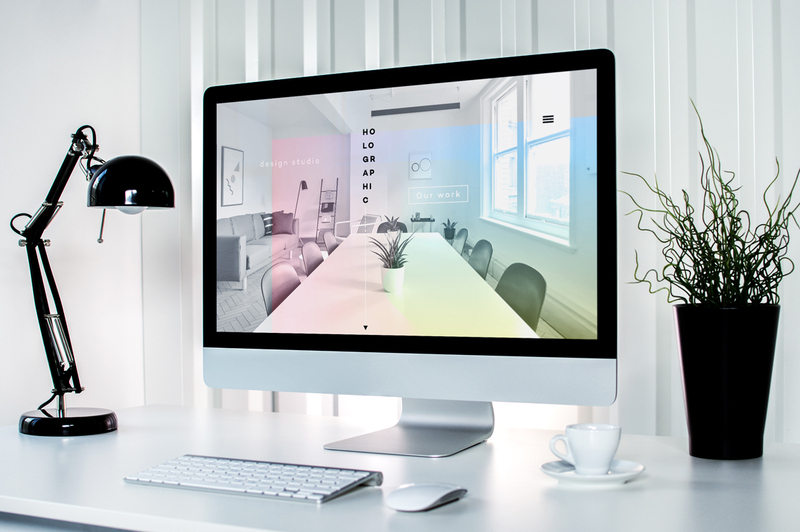 Holographic gradients are a perfect blend of modern minimalism and playful, whimsical design. 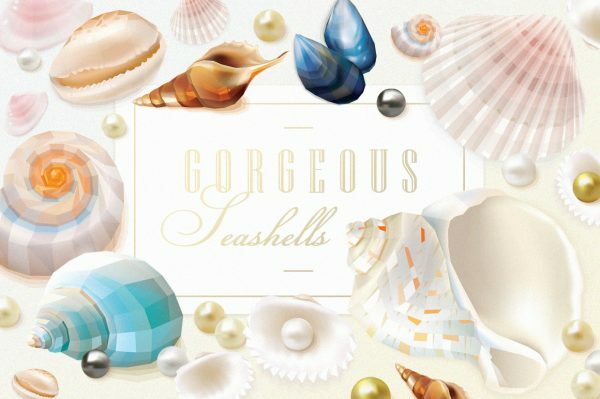 You don`t really need much to make a statement with them. 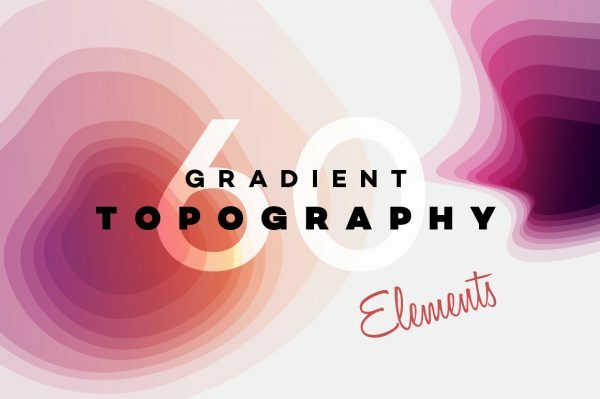 My suggestion would be to use creative typography in combination with gradient textures. 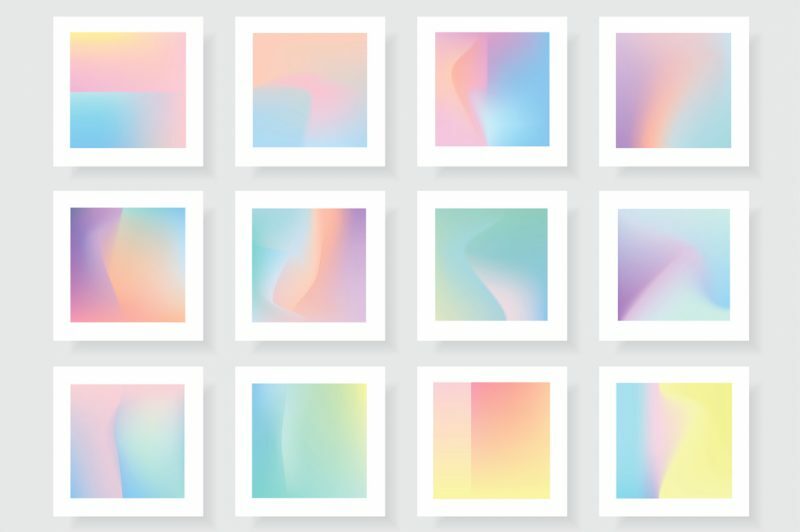 When in doubth, just check the preview images for inspiration! 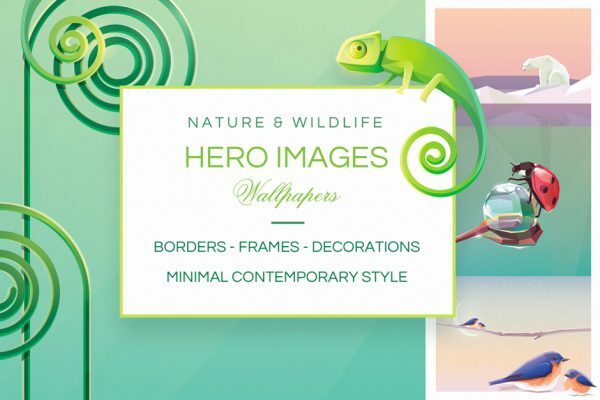 Bring a modern twist to your designs!